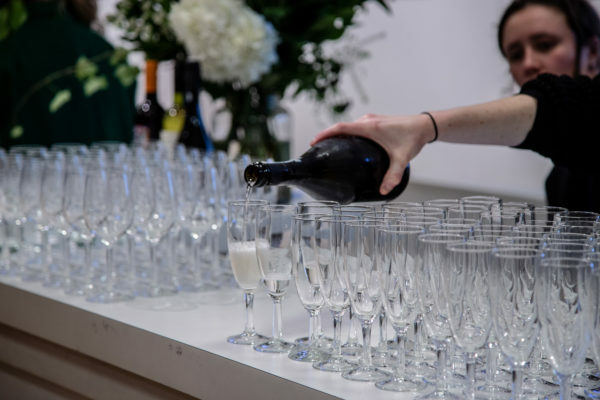 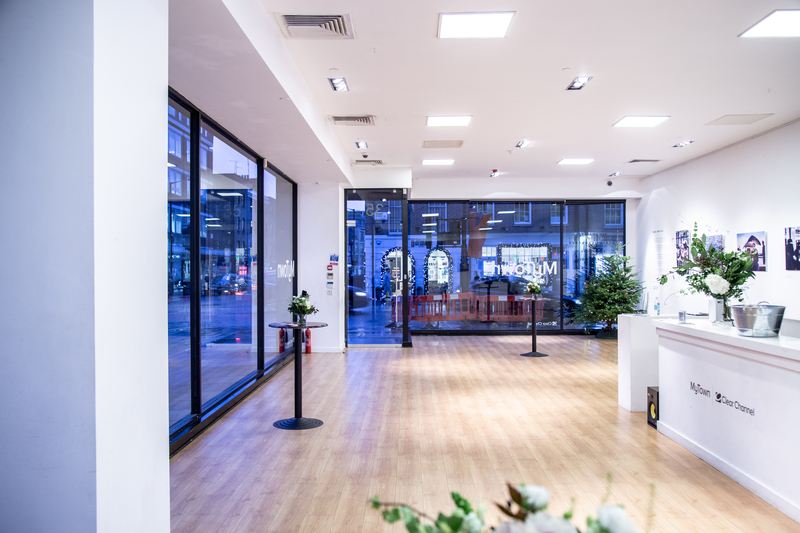 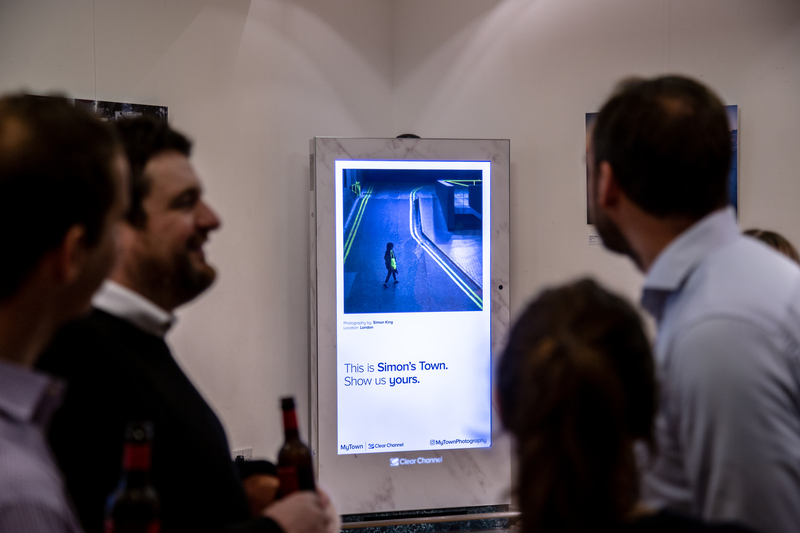 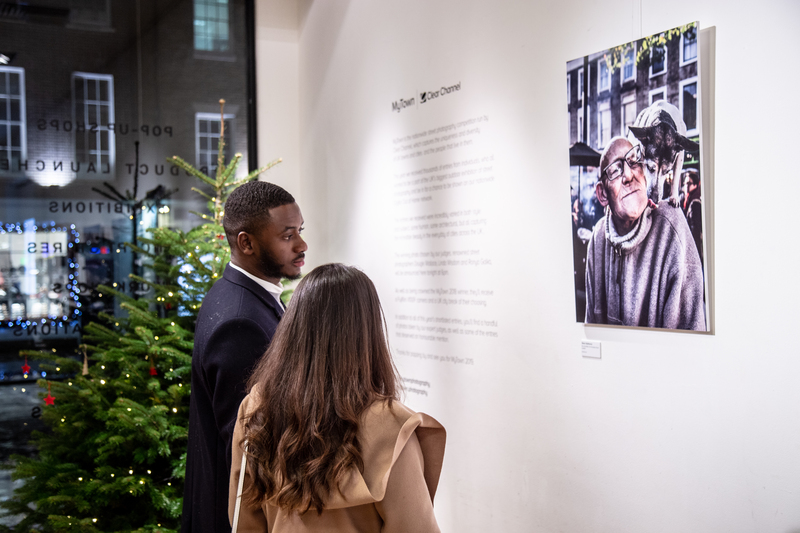 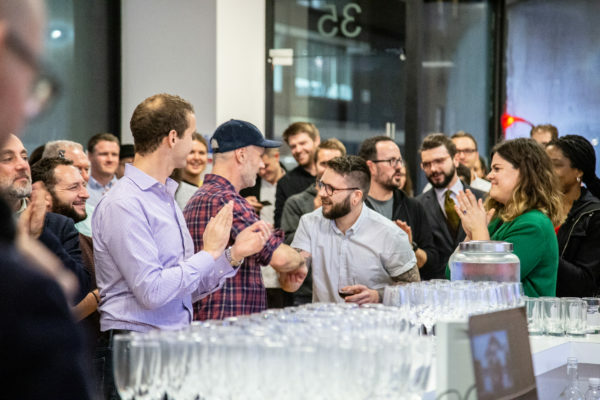 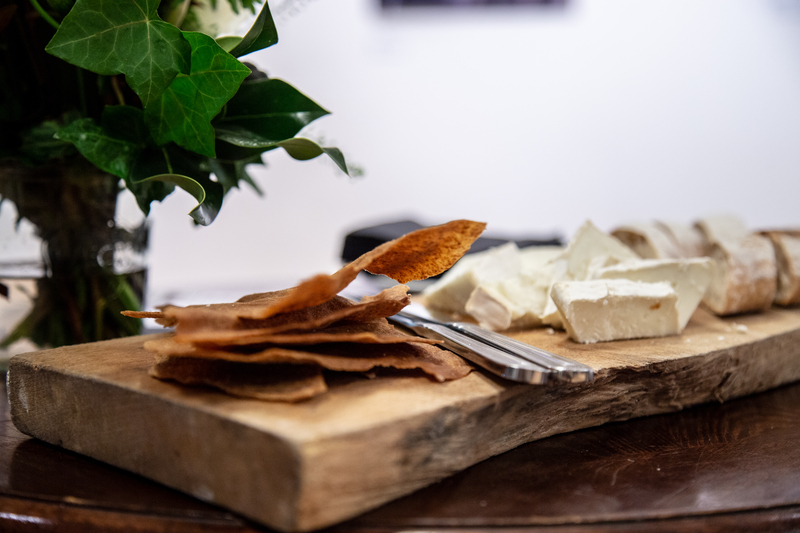 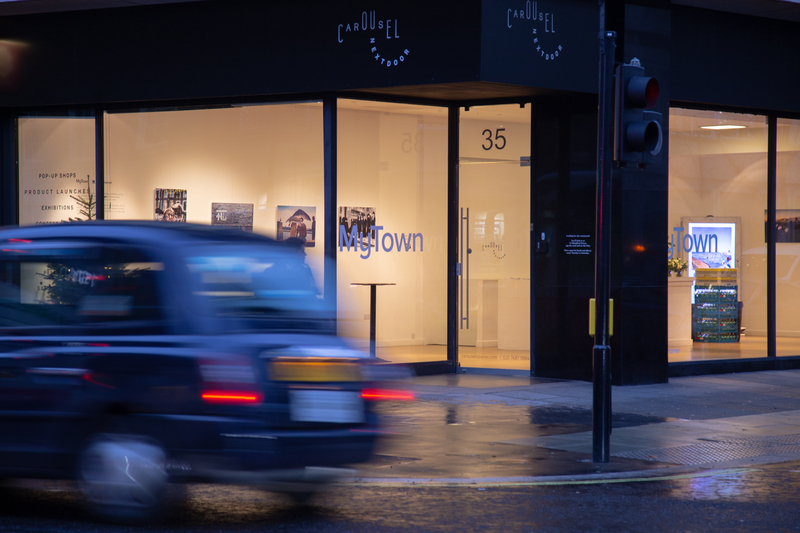 In December 2018, we help a pop-up on Baker Street in London to celebrate this year’s shortlisted entries, and to announce this year’s winning entry. 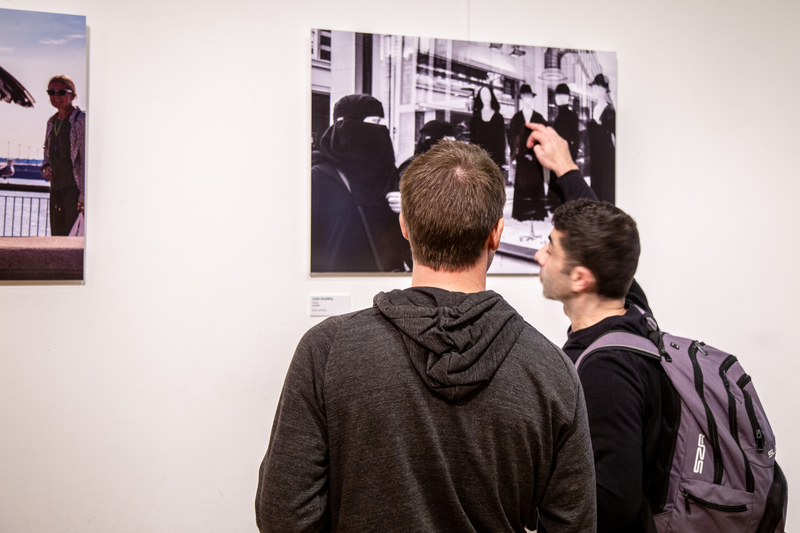 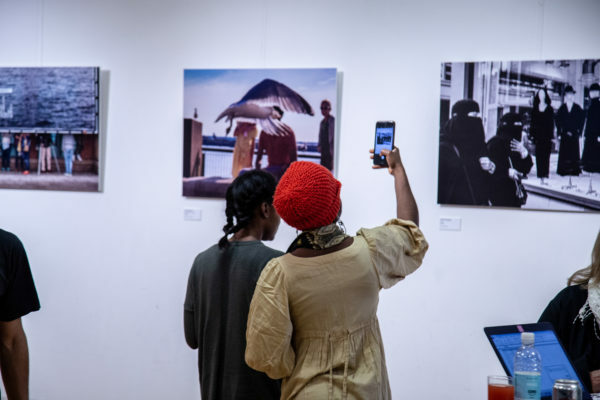 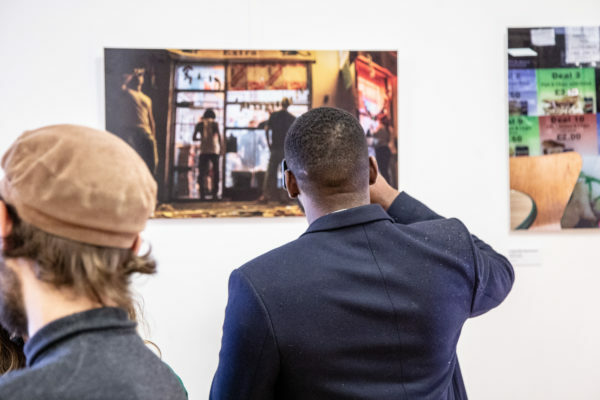 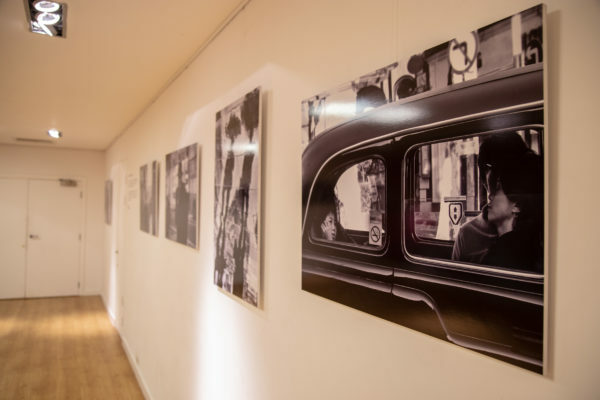 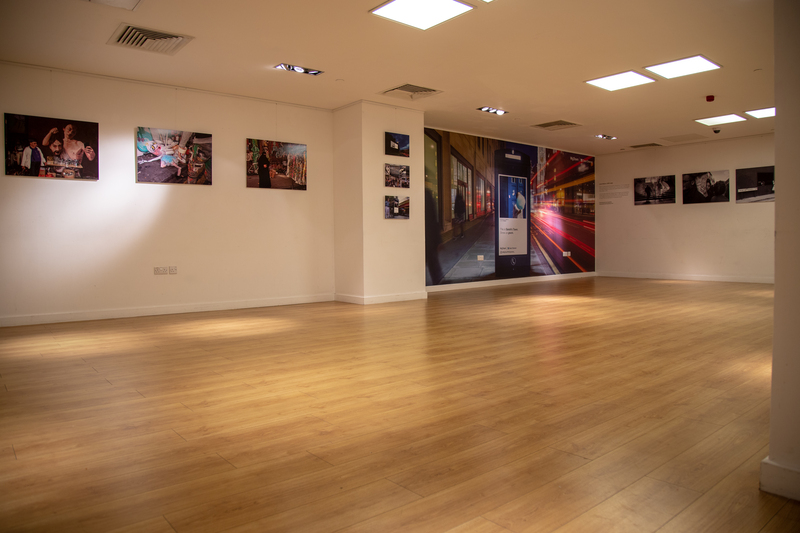 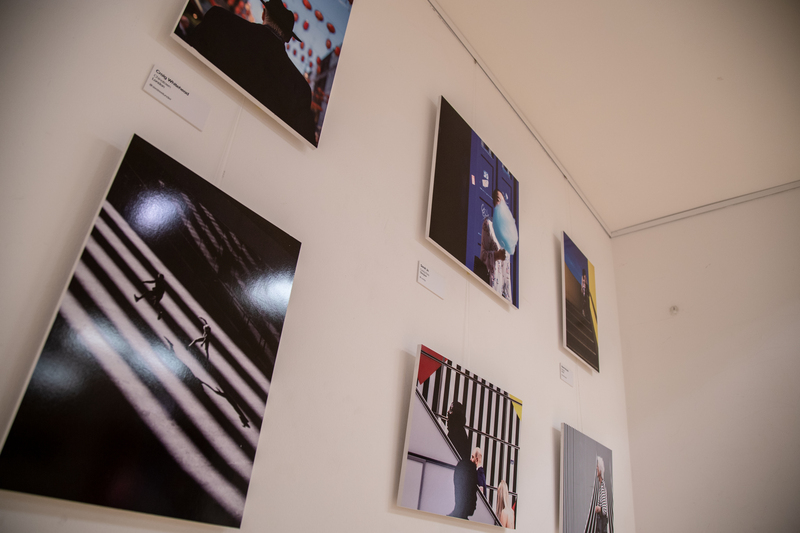 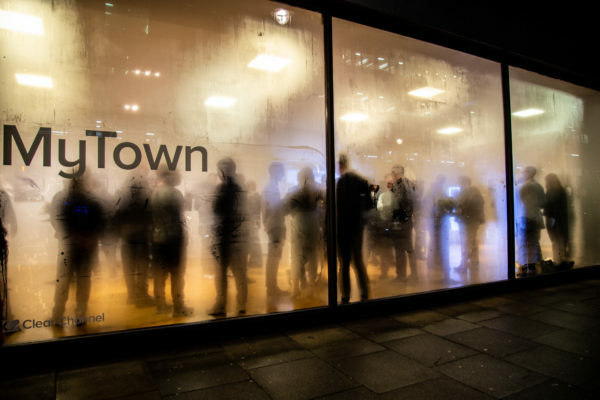 There was a selection of images from the competition on display throughout the day, including the shortlisted photos and images from our judges, renowned street photographers Dougie Wallace, Ronya Galka & Linda Wisdom. 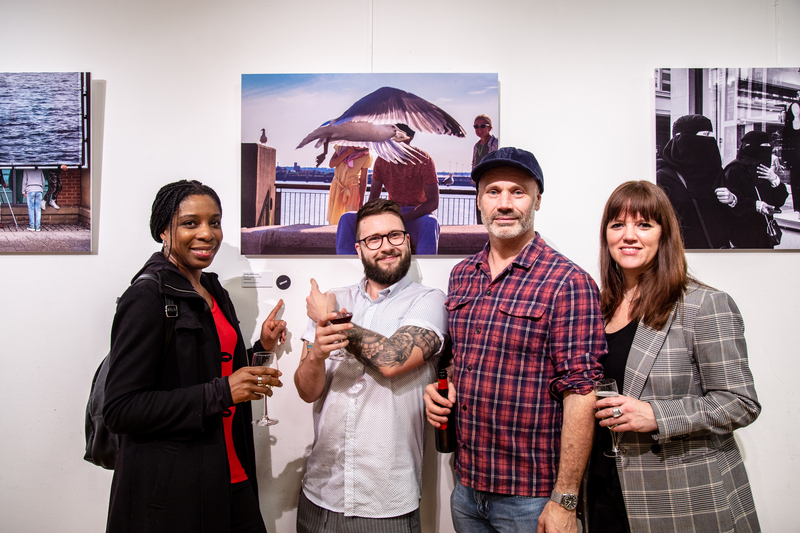 Congratulations to everyone who made the shortlist, and to this year’s winner, Andy Allchurch!